The Craig Widdison Yard will supply Willi Willi to the final of The Silver Bowl Series at Flemington race club on Saturday, July 8, with predicted showers forecast, the track is currently rated a good (4). The single stable runner Willi Willi will compete in race (9), in The Silver Bowl Series Final over a mile with the last start winner to be joined by Beau Mertens jumping from barrier 12 with a quality field of 16 to run for Super VOBIS Bonuses for qualified horses. Willi Willi is a three-year-old Bay gelding having raced on five occasions, winning two of those races earning prize money exceeding $53,000. 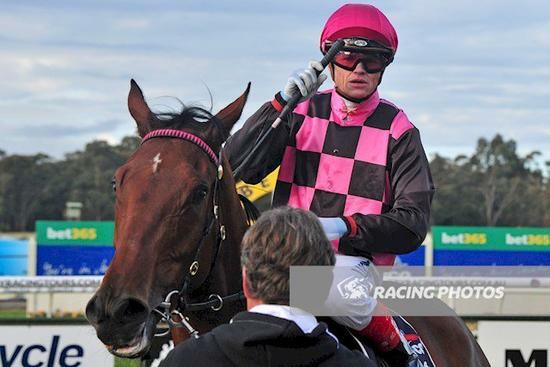 Last time out he raced at Bendigo on June 21 finishing first of 13/1400m in a BM 64 handicap with Craig Williams piloting the runner to a 0.30 length victory in advance of Toorak Cowboy in a time of 1:24.51. Best of luck to connections with Willi Willi at Flemington in the final on Saturday.